A gift for a sweet baby of a friend of mine. A darling bird hook attached to a decorated piece of wood. 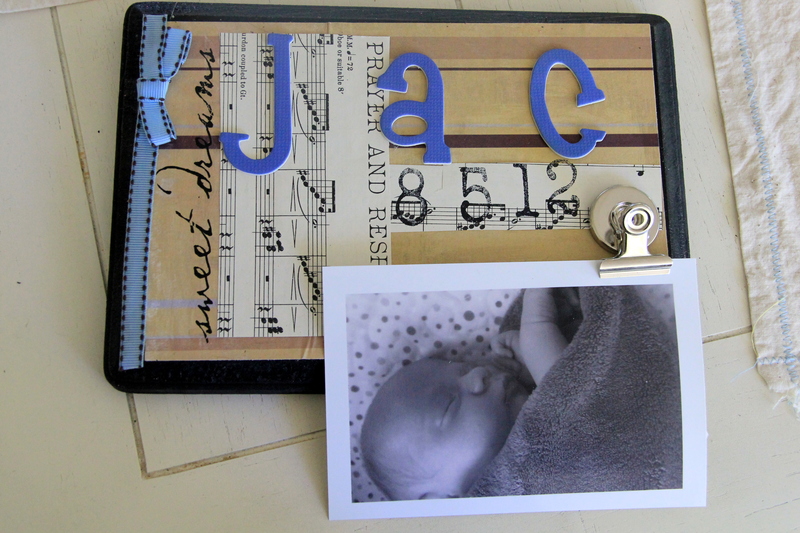 Great for a baby’s room to hang keepsakes on or as a functional hook for towels and the like. 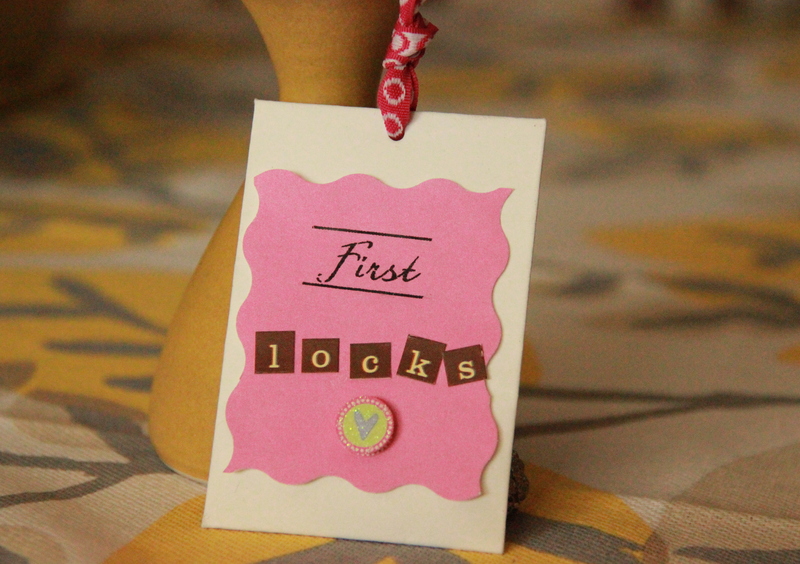 This is a variation of a couple of DIYs I have blogged in the past. 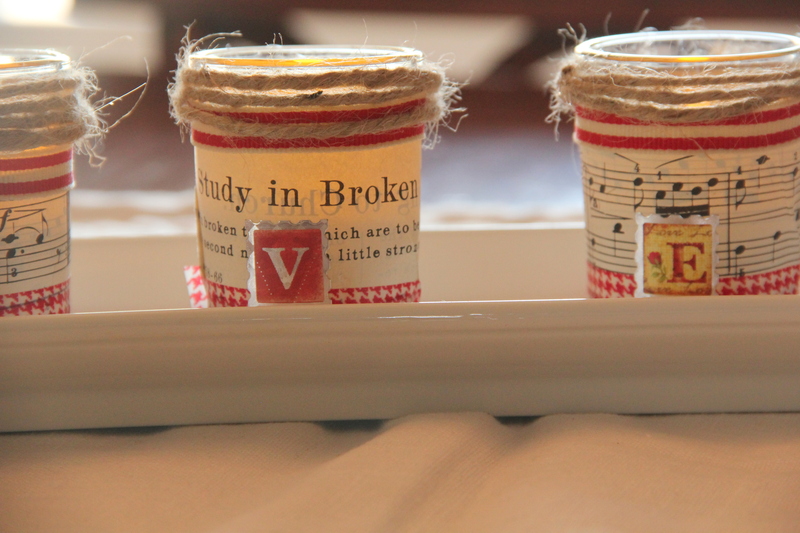 Very simple way to take a plain piece of wood and turn it in to something functional and cute! 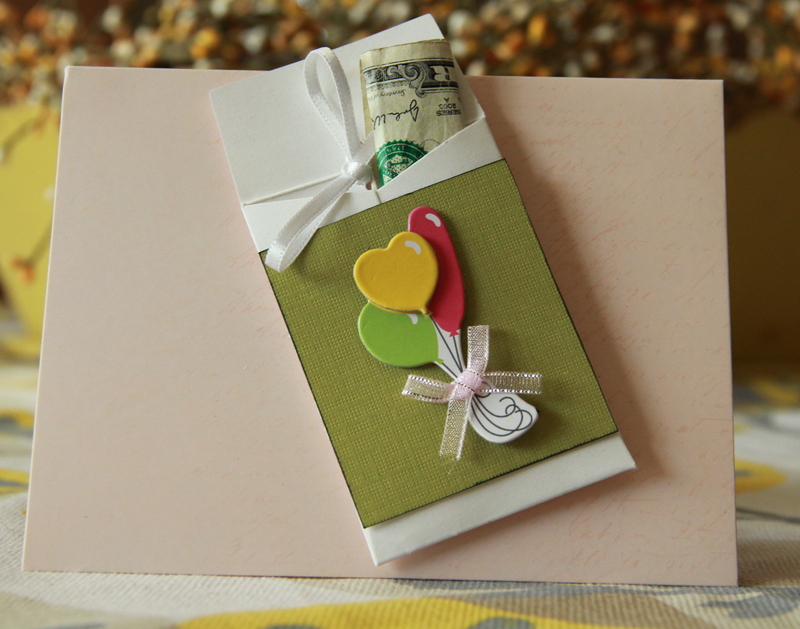 for this tutorial click here…. and for this one click here…. No Friday How-2 tomorrow…..We are going to Disney World!! 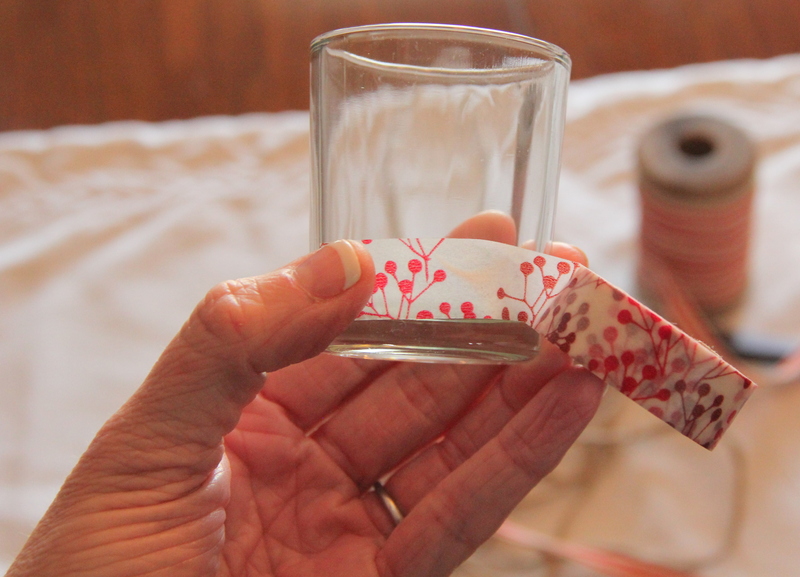 The Friday How-to: Washi tape votives and a give-away! A fantastic Friday to you!! Gearing up for the fattening, fun and crafty holiday known as Valentine’s day. 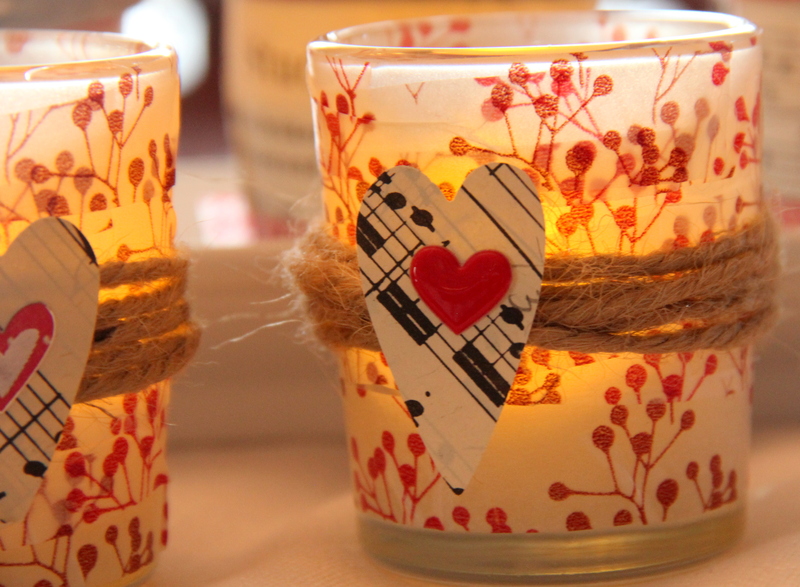 Here is an easy peasy (as my kids would say) way to spruce up those table top votives for your Valentine’s decor. * Washi tape. 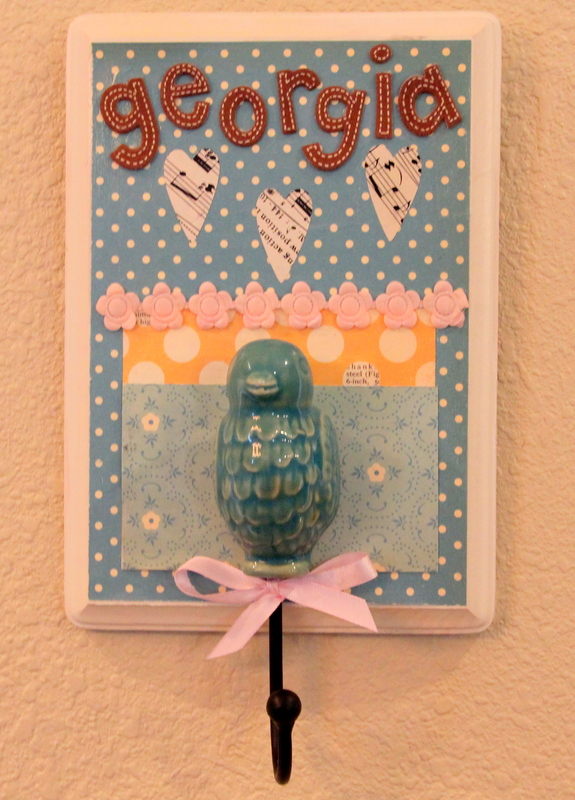 You can get this awesome tape at your craft store, or check this site out on Etsy: The Washi Shop. 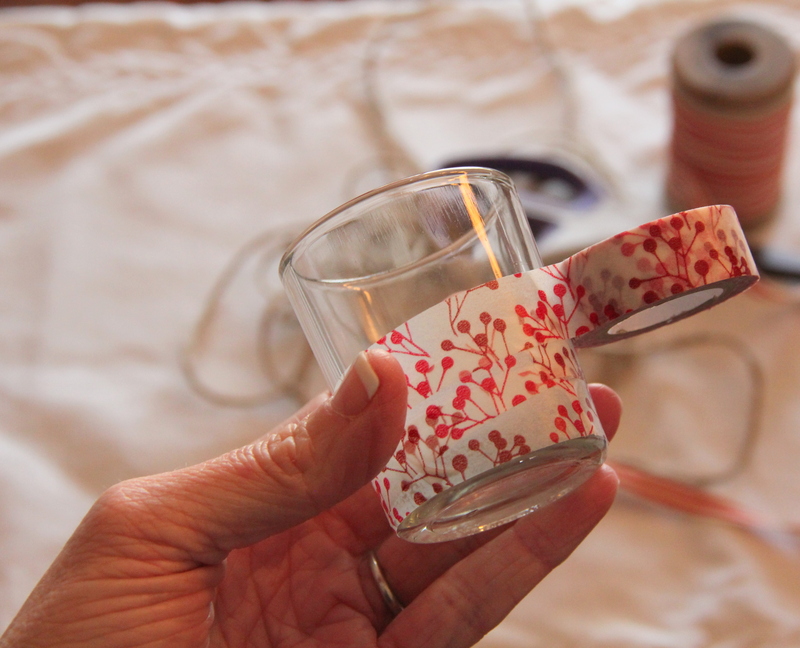 I like Washi tape because it is easy to use and it is transparent…the light from your candle will glow nicely through the holder. 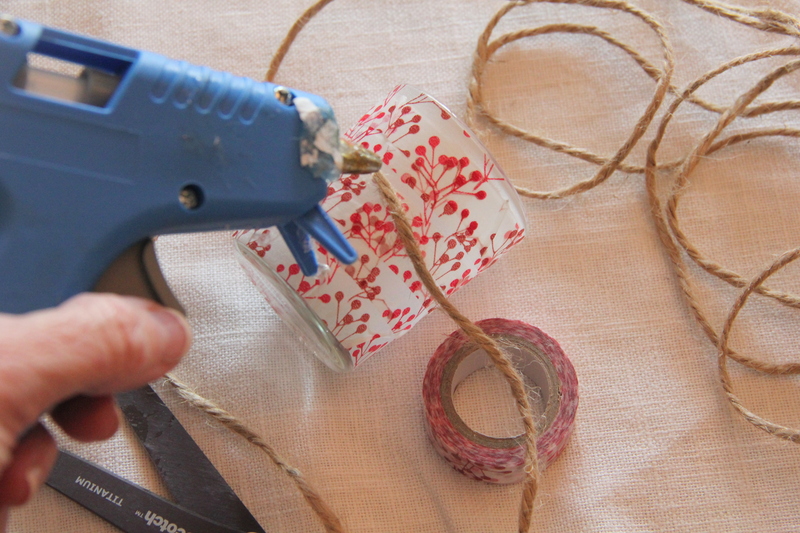 Begin at the bottom and slowly and as evenly as possible, wrap the tape around the candle holder working your way up. Make sure the entire holder is wrapped. 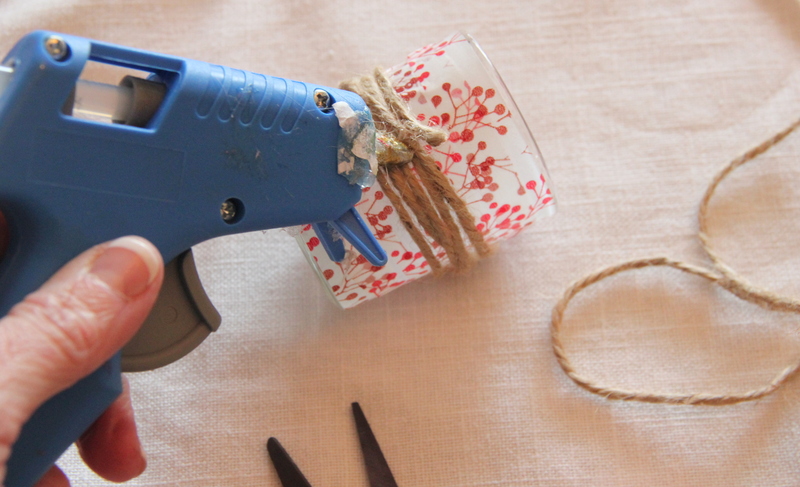 Hot glue one end of your twine to the candle holder. 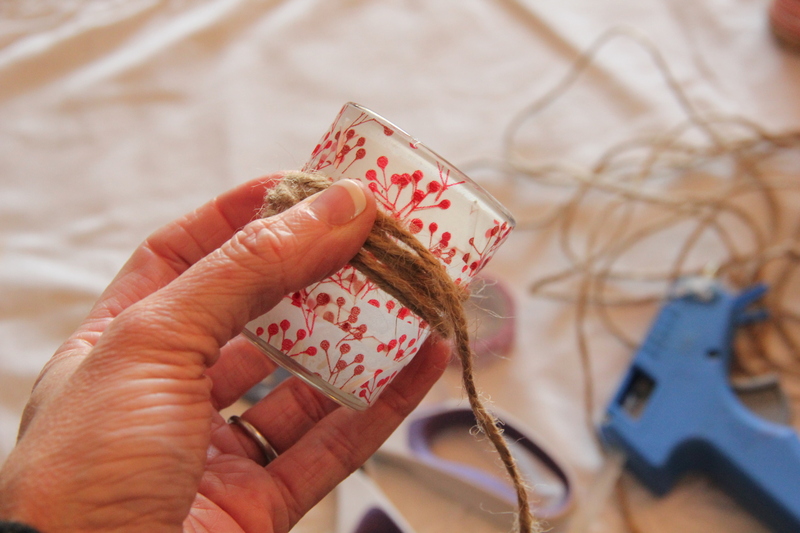 Then wrap the twine around the holder to your desired thickness. 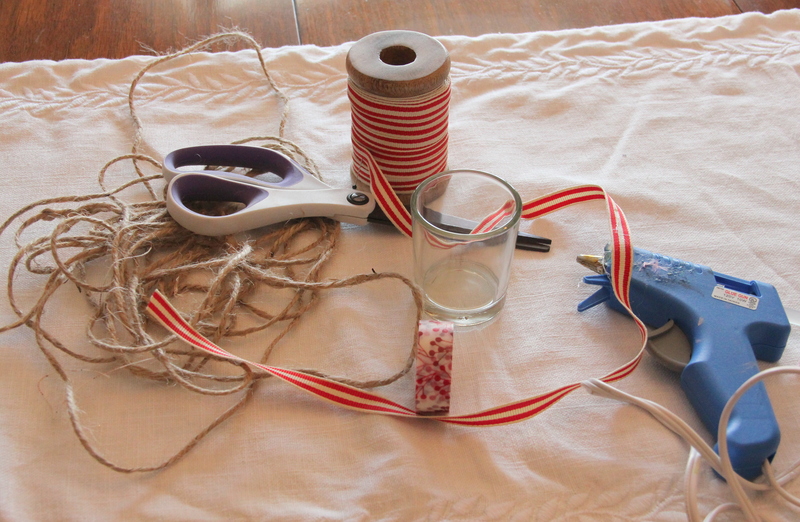 After you are done wrapping, hot glue the other end to the existing twine to secure. 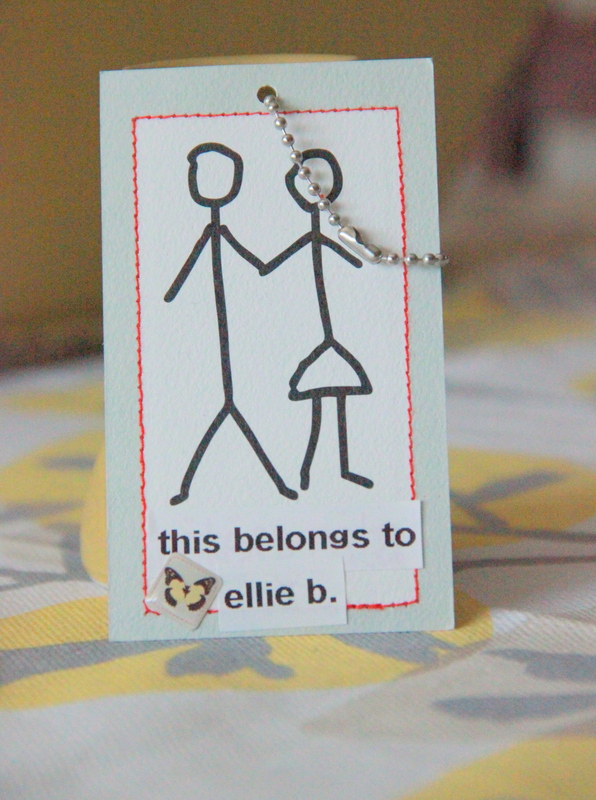 Embellish with a cut-out heart and/or stickers of your choice. You can also wrap paper around the body of the candle and accent with the Washi tape and twine for a different effect and look. 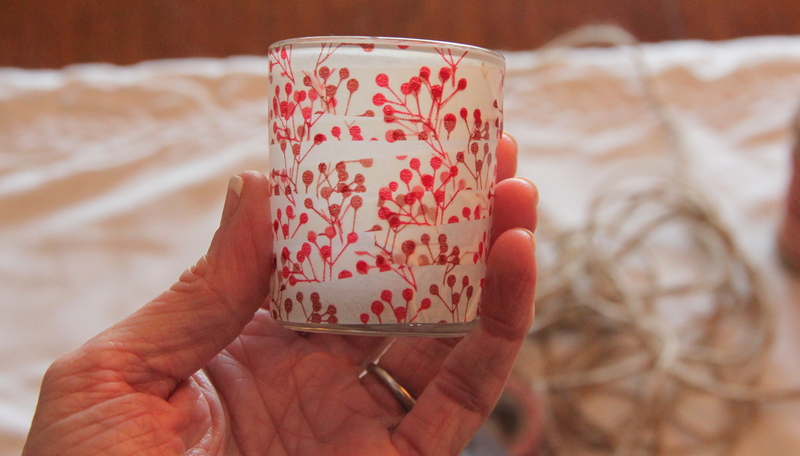 Use a flame less tea light or regular votive candle—–easy, cheap and pretty—who could wish for more?! 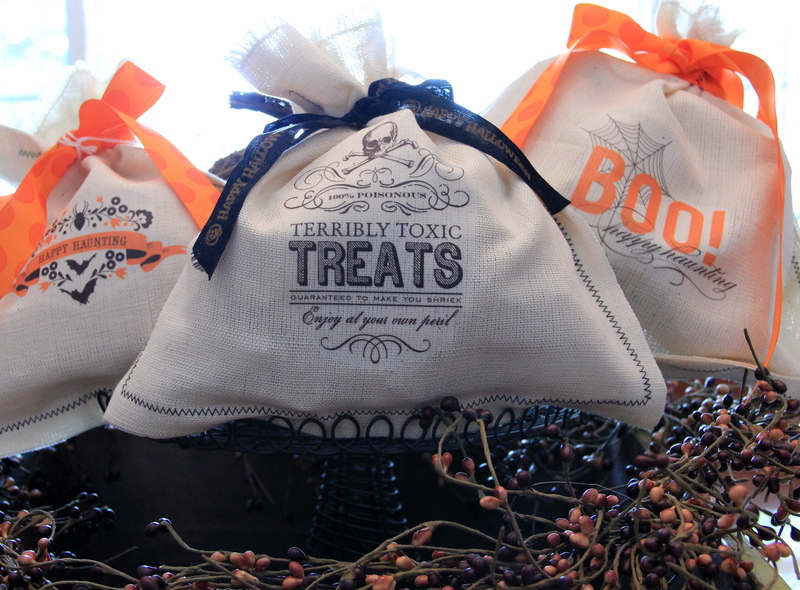 Like this post and/or leave a comment to enter to receive one of these candles for a give-away!! I am trusting that you are in the throws of happy decorating and crafting for the Christmas season. 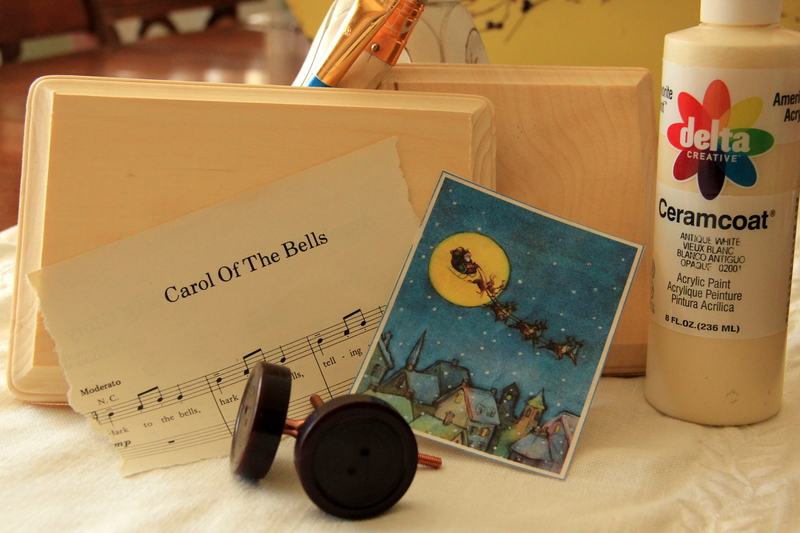 If you are still looking for a cute and easy gift for the hostess of your holiday party, gift for a teacher or piano teacher…..today’s how-2 is for you!! * a plain, clear, craft glass ornament of any size. You can find these at your local craft store. 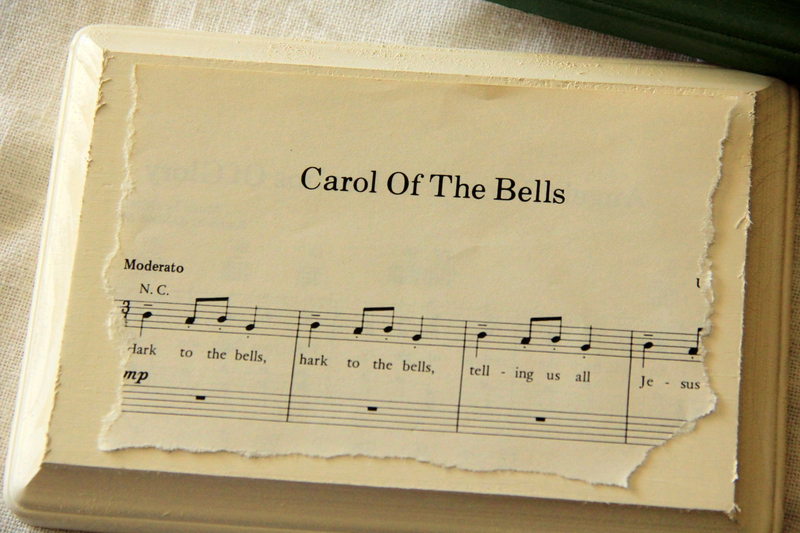 * shredded music, book, dictionary page or other ephemera. * embellishments of your choice. I used Christmas rub-on decals for this one. 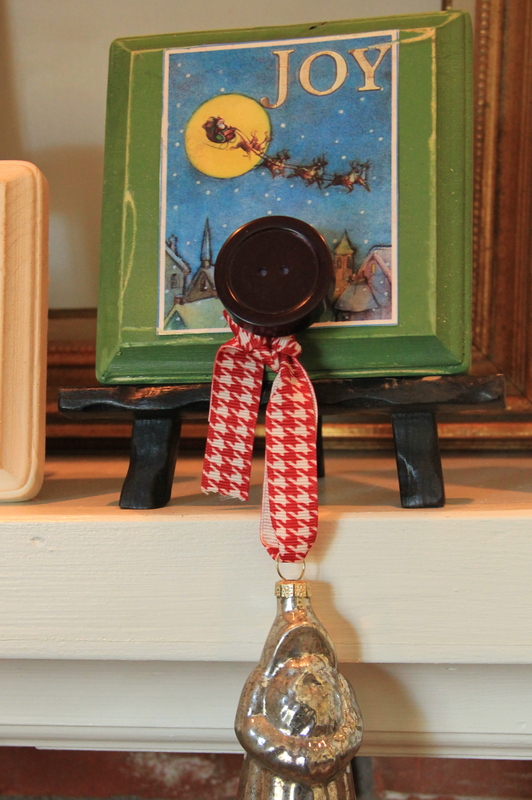 The tops of these craft glass ornaments come off by squeezing the top and pulling out the pronged top attachment. Insert your shreds of paper through the exposed hole. Fill until you have the look desired. Replace the top of the ornament. 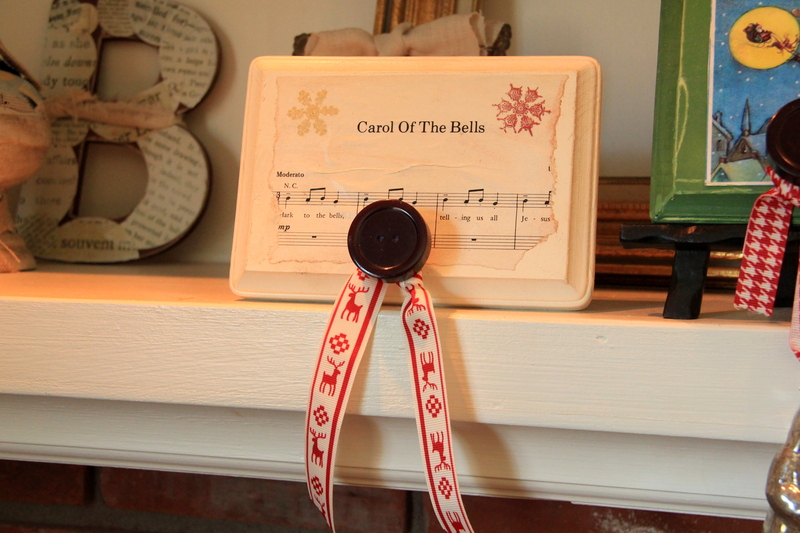 Rub on your decal or attach your embellishment to the face of the ornament. 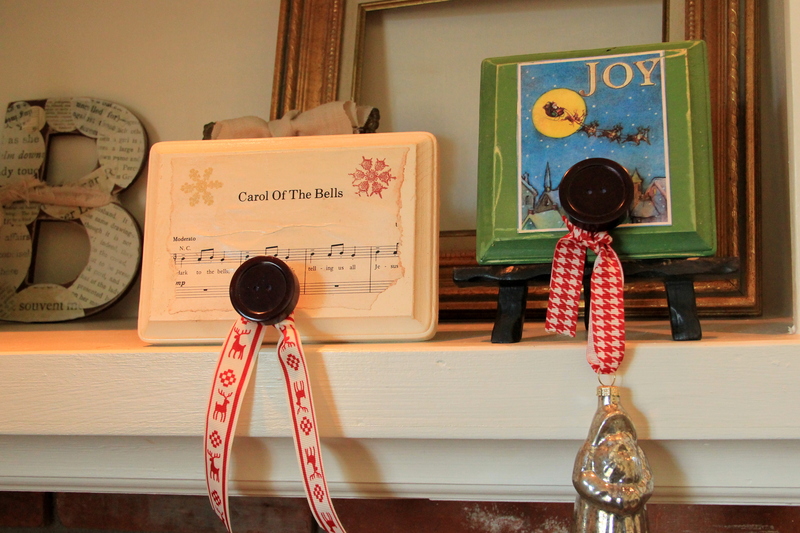 Pull the ribbon through the top of the ornament for hanging. Old man winter has somehow missed passing the white stuff over us here in Colorado, but I am still getting in to the spirit of decorating my digs up for the Christmas season. 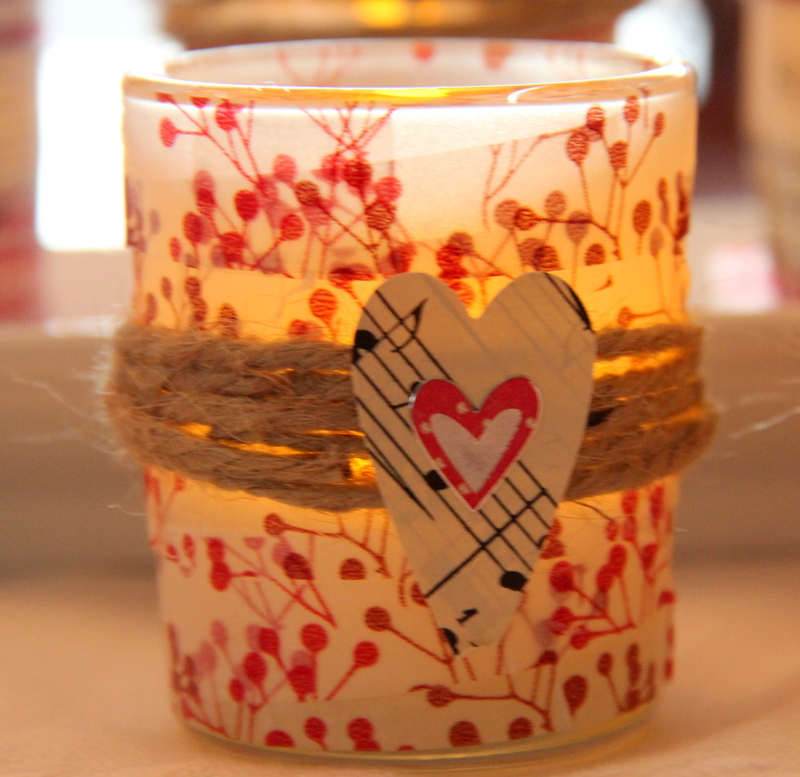 The popularity of music wrapped candles has grown over the past couple of years. 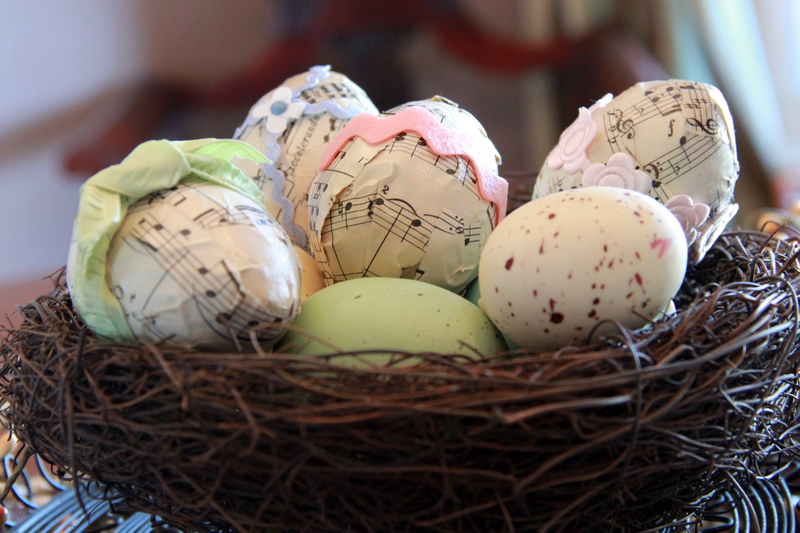 These babies are all over Pinterest and of course, lining the pages of recent Pottery Barn catalogs. I say, make your own!!! This is a super easy variation to an earlier tutorial I posted that you can find here. 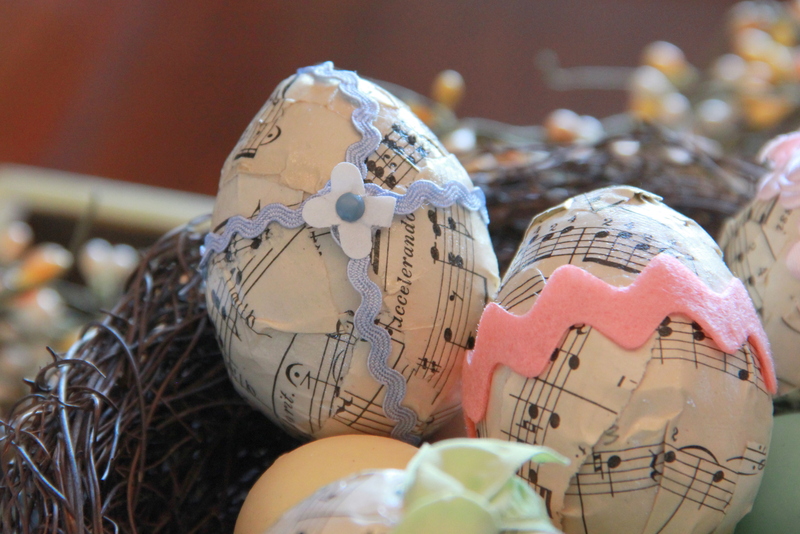 The only difference for the music wrapped candles are the embellishments used. 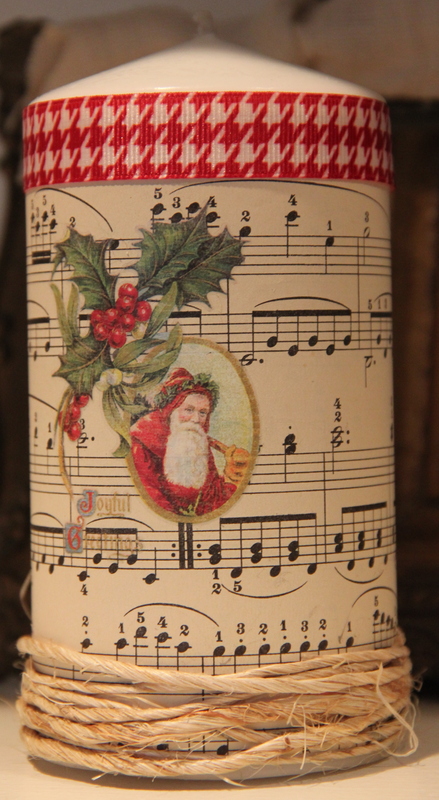 For this candle I used a rub-on Santa decal directly on to the sheet music before wrapping the candle with it. 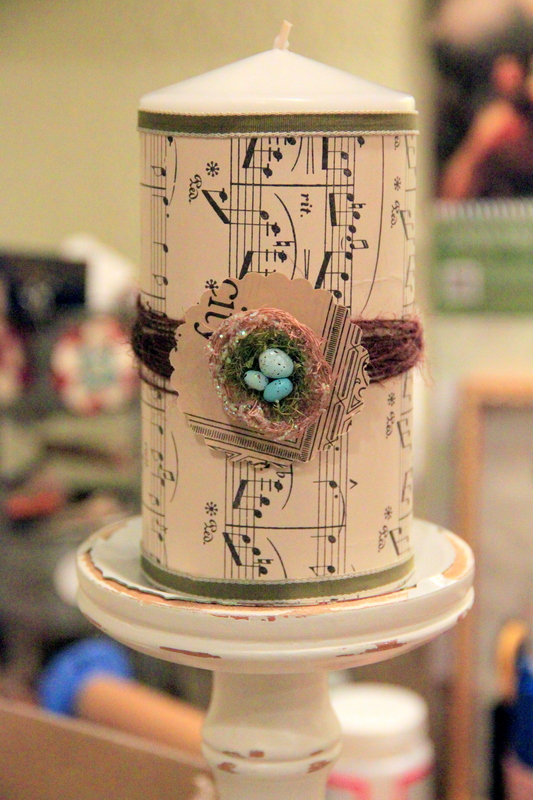 Then, using a glue gun, I wrapped the bottom with jute twine and the top with regular ribbon. 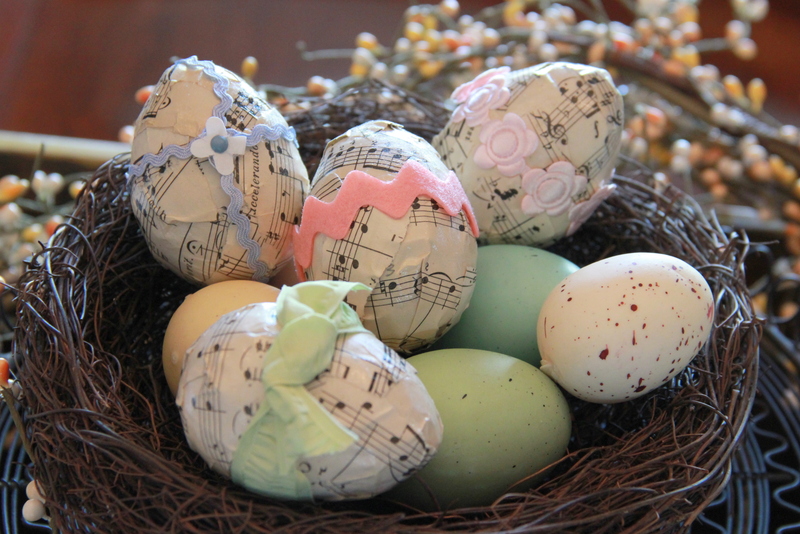 I say, decorate as you wish! Just a note: I have experimented with burning these candles. No, the paper does not catch on fire….but, wax may drip down the sides of your candle depending on the quality of the pillar. My recommendation is that you keep these pretties for your table top decor and use plain candles for burning! 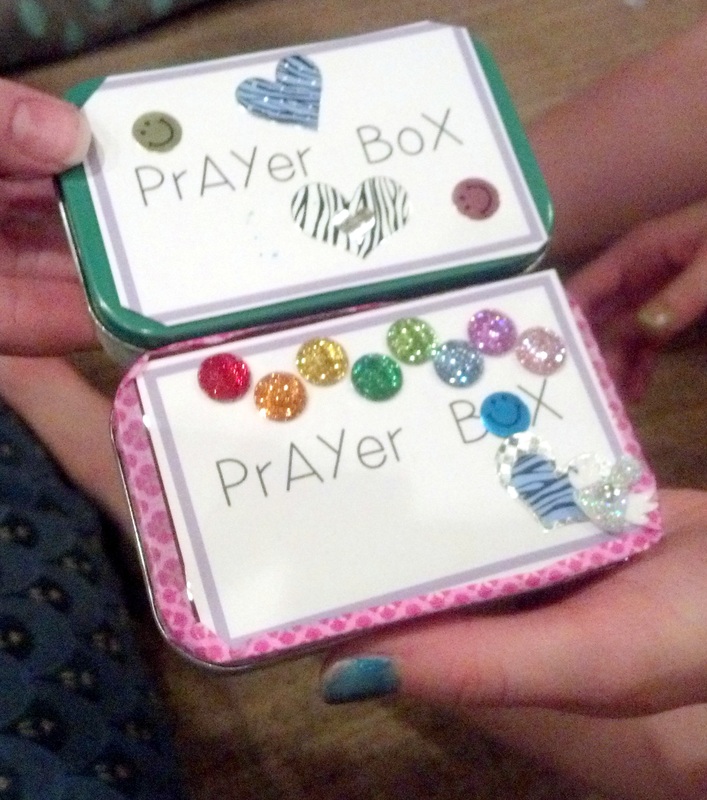 Don’t want to make your own? 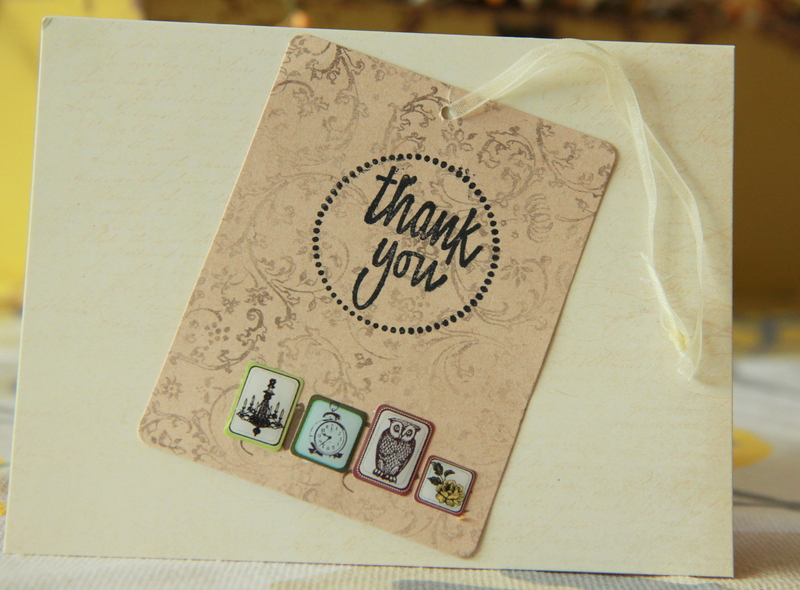 Check this out on my shop.…I will make one for you!! As if you don’t have enough to put up on your walls at Christmas time as it is….. 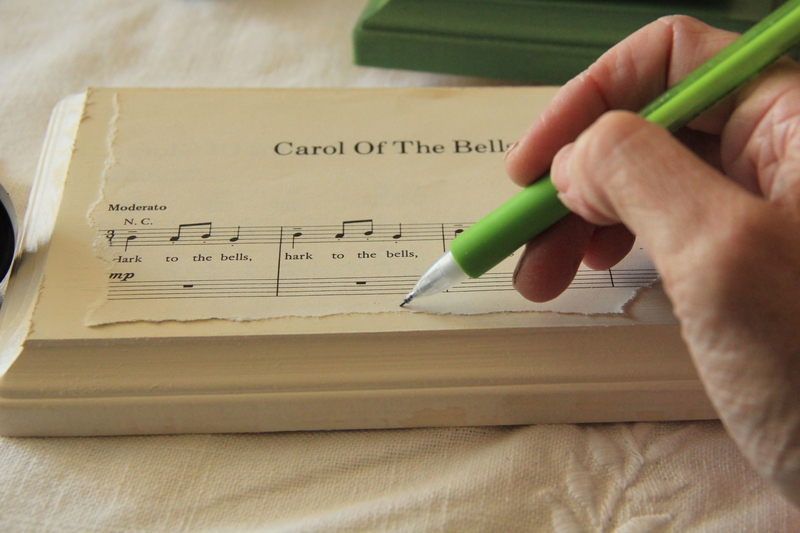 Here is an easy way to recycle old Christmas cards, Holiday sheet music (my fave), holiday scrapbook paper, or pages from an old Christmas book. Prepare and paint your boards the color of your choice. 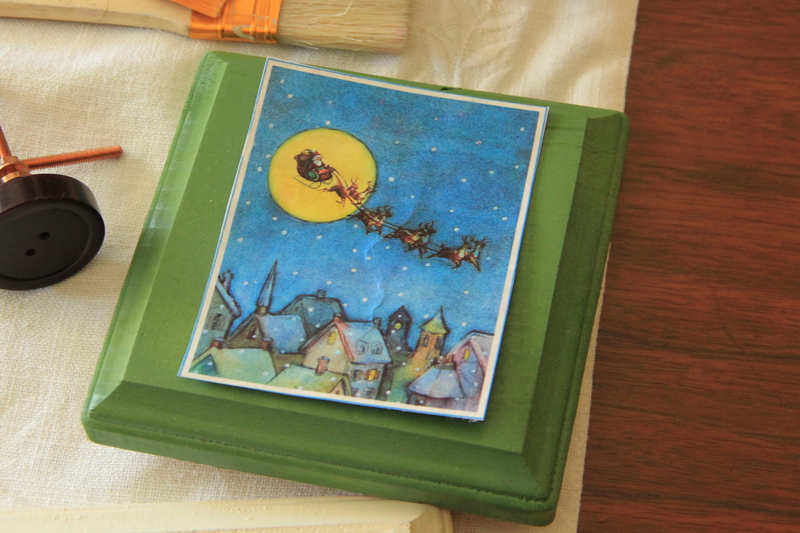 After paint is dry, place your paper or card on the board in the position that you wish. Make a small mark where you want the drawer pull “hook” to go. Drill a small hole on mark. Do this before Decoupaging!! Decoupage your paper element to your board and let dry. When dry, gently fasten your drawer pull to the drill hole on your board until secure. 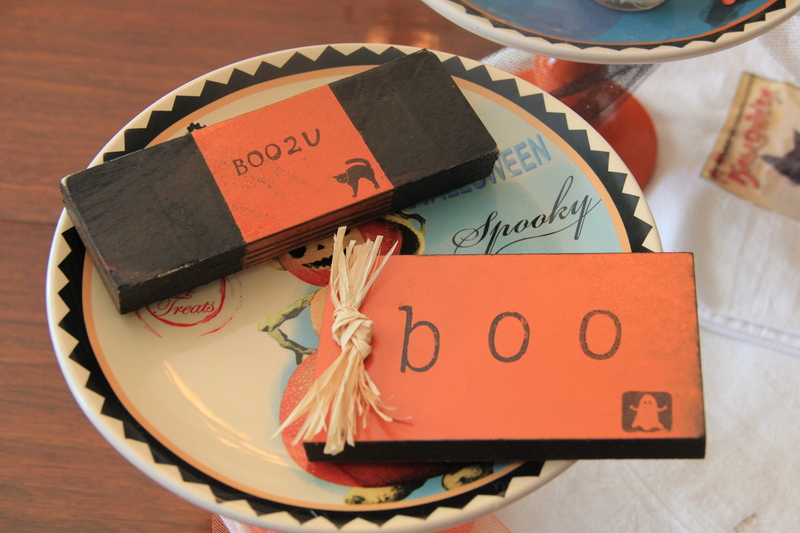 Distress your board, embellish with stickers or rub-ons (shown) or whatever else you fancy. 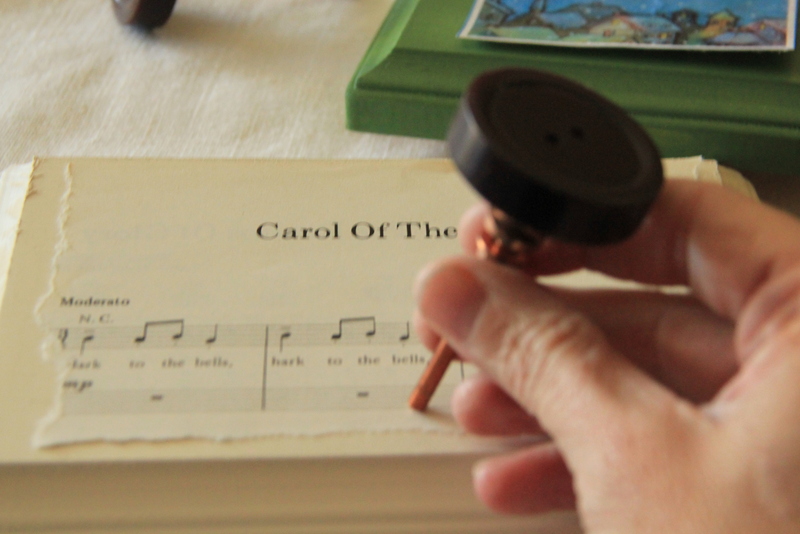 Attach a nail tooth hook on back for hanging or use with small easel. Ok…it is almost that day….the day when our children increase the dentist bill by 75%. 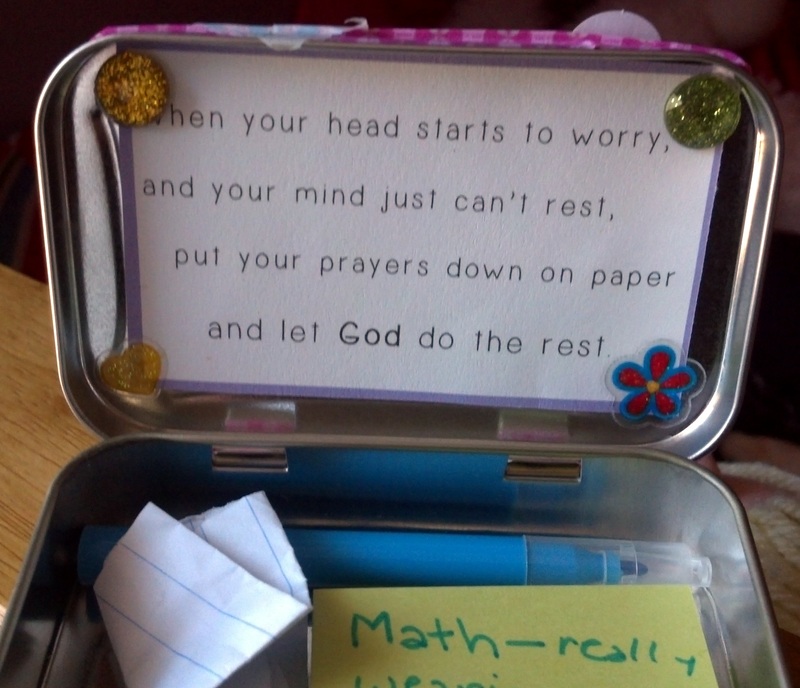 For us moms that have been justly or unduly labeled “creative”….we have no choice, but to be so. No store bought costumes will do. Decorations? Handmade also. 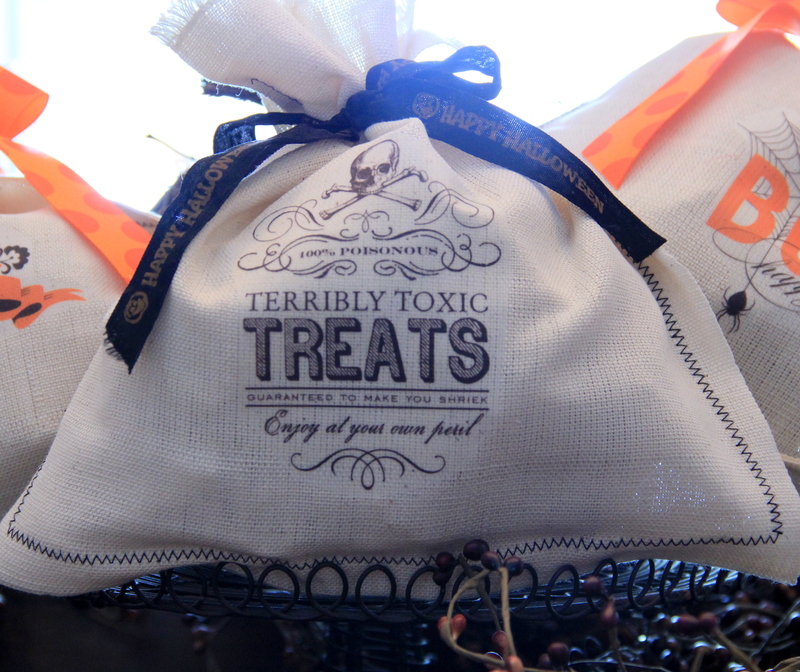 So here is some variations on themes that the Highnote has done in the past to help assuage the urges to buy anything plastic or made in China this Halloween. Paint scraps of block wood orange and black. 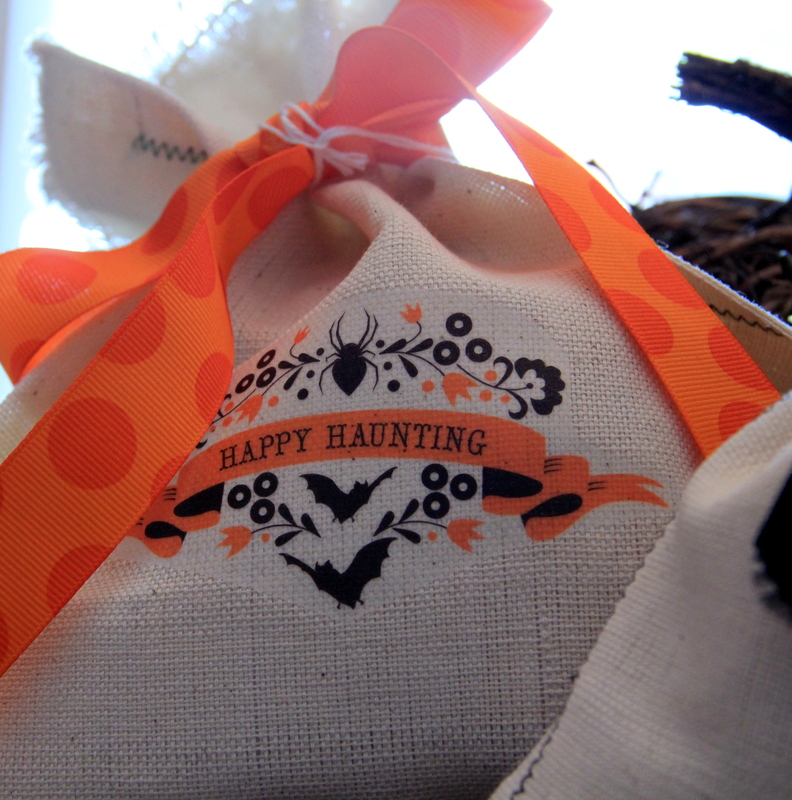 Use your StayzOn ink and stamp a bunch of these cuties to adorn your table or treat stand. Click here for the original. 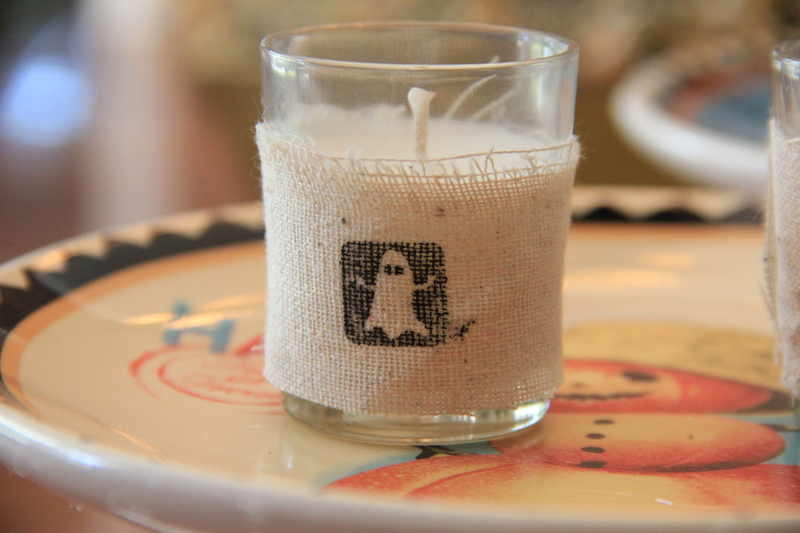 Rip up strips of linen stamp with StayzOn ink and hot glue to a votive or other candle holder. For the original click here. Using computer iron-on transfer paper is so user friendly that you can put your image on almost anything! 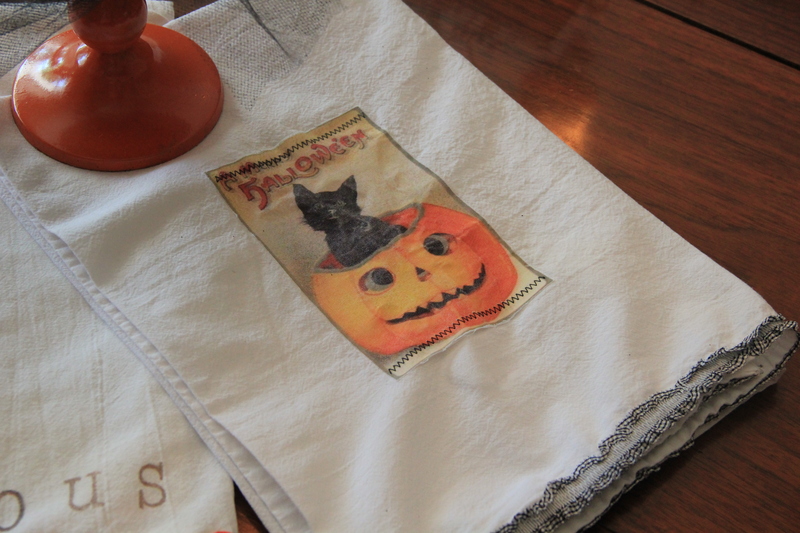 Download a vintage Halloween image from the computer and put it on a tea towel or make a treat bag out of old napkins. 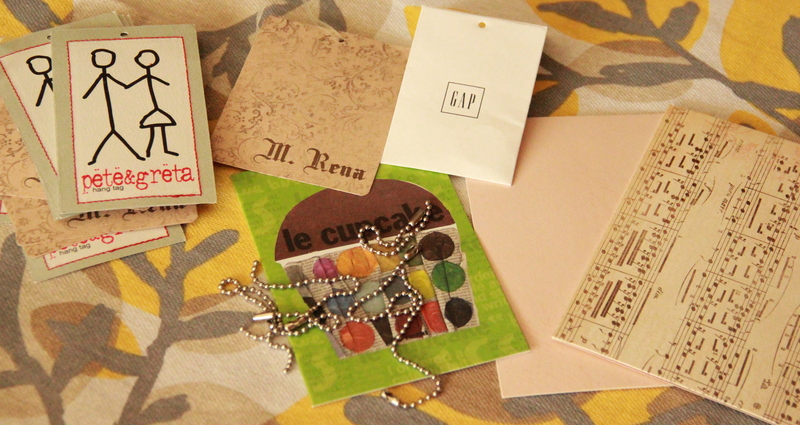 The above images came from A Day in the Life of Jennay on her printable Tuesdays. Check it out!